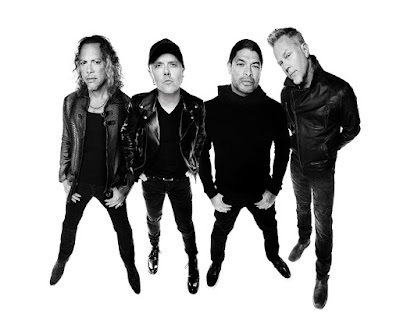 “We’re excited to kick off 2017 with the first show of what promises to be a year taking us to all corners of the globe on the WorldWired Tour,” says the band. “The New Year will be just over a week old when we return to Seoul, South Korea on January 11, 2017 at the Gocheok Sky Dome for the first of six shows in that corner of the world... stay tuned for additional announcements in the coming days and weeks. The Seoul show will follow the tour’s opening leg across Latin America this fall, which fires up on October 26 in San Juan, Puerto Rico. Metallica will next perform a pair of acoustic sets at Neil Young’s 30th anniversary Bridge School Benefit Concerts this weekend.